Mr Lörke’s advises on all aspects of IT and Media Law. His principal areas of activity cover the construction of manufacturing, licensing and sales agreements in the music and film industries, online, and in the area of social networks. Apart from his position as an in-house lawyer for a major media company, he also acts as a legal consultant for matters regarding copyright, press and licensing rights. 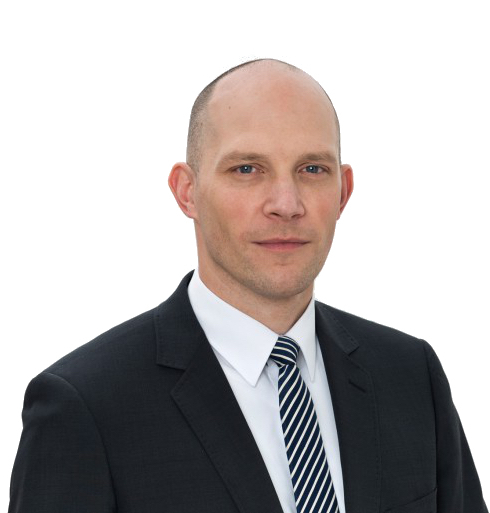 Mr Lörke negotiates contracts and supports his clients in advice and litigation matters, in particular in cases of commercial and distribution law, as well as regarding corporate liability issues. Mr Lörke advises in German and English.